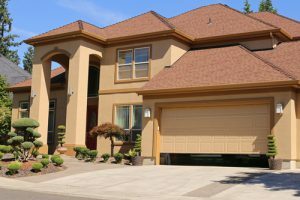 Many neglect the impact garage door have on the aesthetics of the home, usually forgetting the fact that the garage door is among the most prominent features of every home. 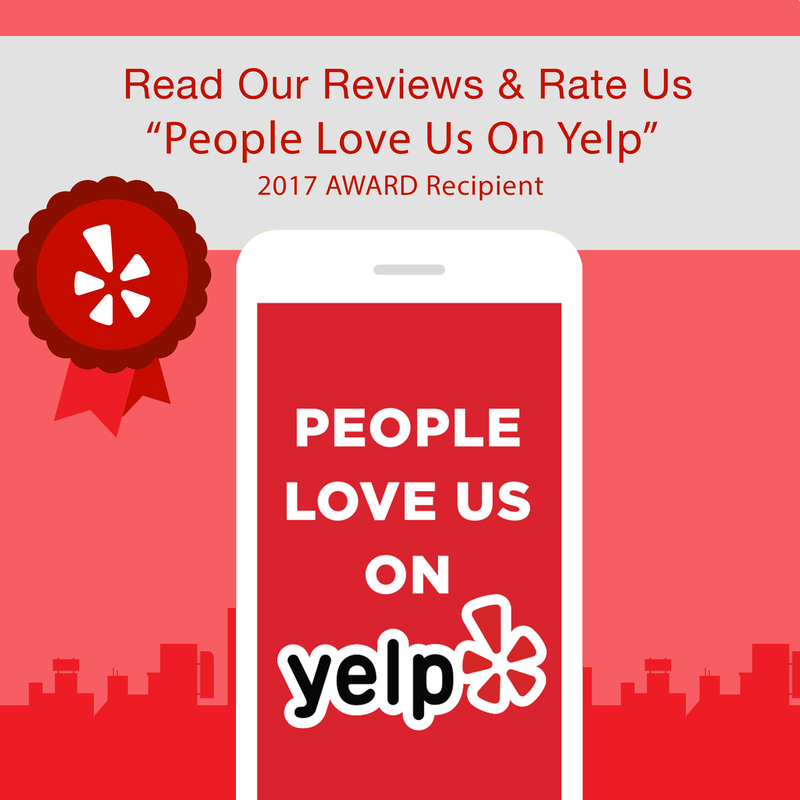 That is why this summer you should consider replacing those worn-out, malfunctioning garage door that have been giving you headaches for a while now. Not only will replacing your old garage door have an impact on your home’s exterior appeal, it will be much safer and easier to use and will significantly add to your home’s resale value. Seasoned employees at Rockstar Garage Door Services, the leading company specializing in garage door repair in Poway, have come up with some of the most inspiring and exciting summer 2016 garage door trends you need to check out if you are planning on replacing your garage door this season! No longer belonging to science fiction, fully automated homes are happening right now! The control of your home is at your fingertips thanks to the latest developments in smartphone technology. This can be applied to garage doors too by using smartphone apps allowing you to monitor your garage door status, receive notifications for any activities, open and close the doors; everything is just a swipe away! You can always stay connected to your home, even if you are miles away. This can be useful if you are away on a vacation and afraid that someone might break into your garage. With this app you can rest easy, continue sipping your cocktails and not worry about any unwanted guests. While the color white is always a safe bet in some parts of the home like the bathroom or the kitchen, white garage doors are slowly becoming obsolete. It’s 2016 and customers are demanding garage doors that can make a statement. 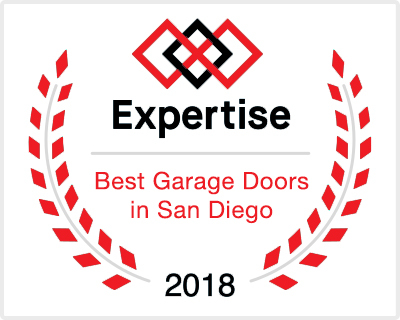 White garage doors require insane amounts of maintenance and no matter how well you take care of them end up being red, green, brown or yellow as they get older. When choosing your new garage door pick a color that will complement your home but also be sure to leave an impression. Wooden garage doors are without a doubt the most popular trend this season! Woods adds class to any home and has a timeless quality. However, as wood is too expensive and difficult to maintain, faux wood is a great way to add the same luxurious flare to your home at a much more affordable price. You can have all the aesthetic benefits of wood minus the regular and time-consuming care. Adding faux wood garage door with add a rustic charm to your home and is sure to turn some heads. Some homeowners won’t settle for factory-made garage doors. Creative homeowners who want to stand out in the sea of identical garage doors are opting for custom designed and built garage doors. A garage door tailored especially for you will complement your home and make it completely unique. Speaking of windows; another huge trend with Poway homeowners when it comes to garage doors is adding modern windows to your garage door. Apart from the obvious benefit of letting more light in, these windows can be fully customized when it comes to the placement, shape, size, glass type and more. Next Next post: Broken Garage Door Springs? 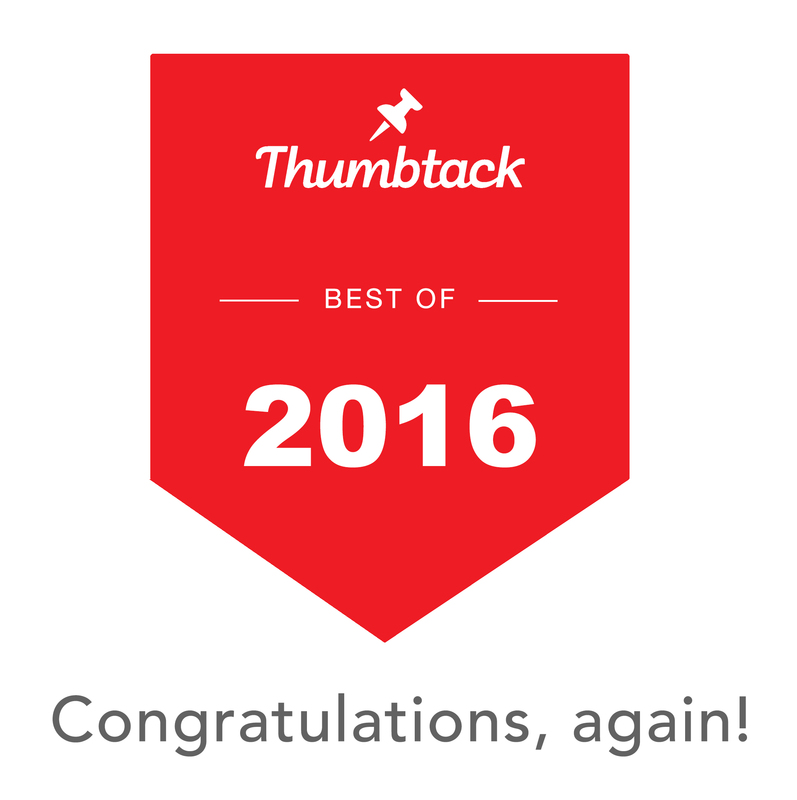 Don’t Fix Yourself – Hire a Pro!